The Exchange is New Hampshire's only locally produced statewide call-in talk show, hosted by Laura Knoy. It airs live at 9 AM and rebroadcasts at 7 PM weekdays. Submit your questions for 2nd Congressional Candidates Annie Kuster (D) and Steve Negron (R), and tune into The Exchange live at 9 a.m. on Tuesday, October 16th to hear our forum with the candidates. You can also reach the show by email, by tagging us in a tweet, following us on Instagram, or sending a message to our Facebook page. 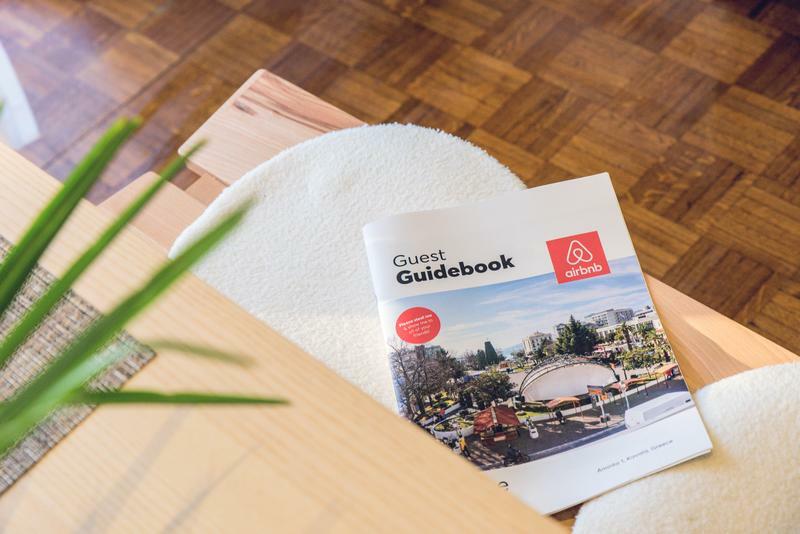 AirBnb, an online service that allows homeowners to rent their homes out to short-term visitors, has taken off in the last few years, and has helped foster a new way of travel and lodging. 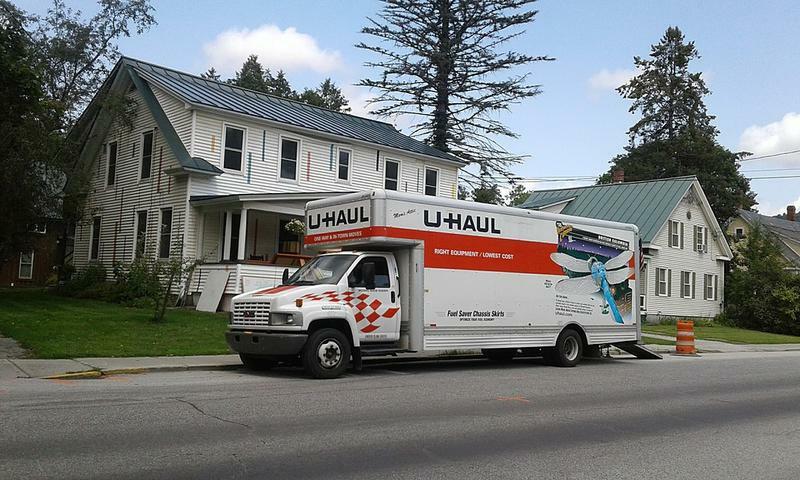 We look at how AirBnb and other rental services impact our housing market, rental prices, and neighborhoods, tourism, and other lodging options. This show will air live at 9 a.m. on Monday, October 15, and again at 7 p.m. 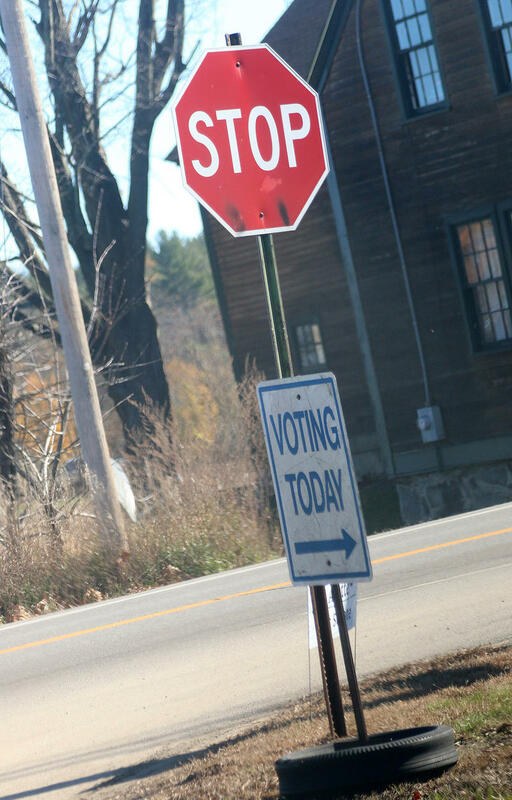 The Exchange will explore in-depth the candidates and issues that impact voters this fall. 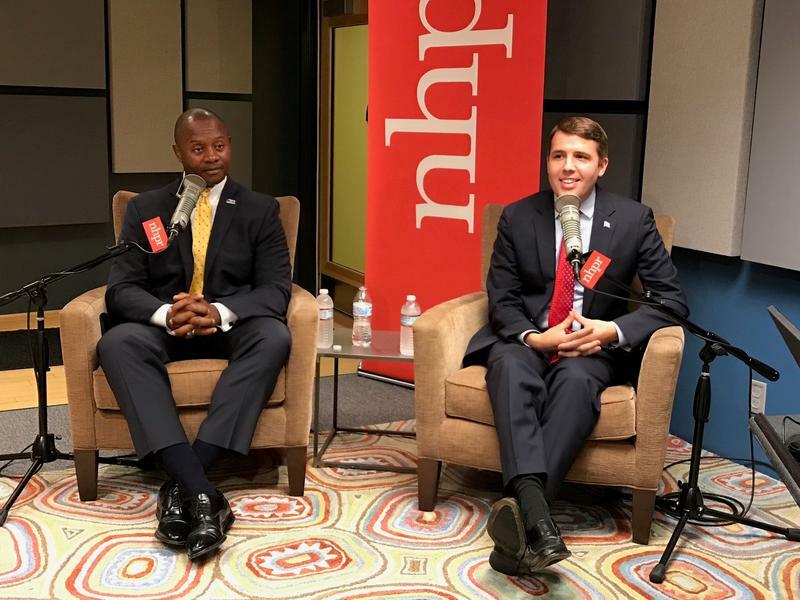 2nd Congressional District Candidates Steve Negron (R) and incumbent Annie Kuster (D) will sit down with a live audience at NHPR's studios to talk with Laura Knoy and NHPR's Investigative and Data Reporter Casey McDermott on Tuesday, October 16, 2018 at 9 a.m. Register for this forum, and our forum with the candidates in the Gubernatorial race here. Find more information about these forums here. This show will broadcast live at 9 a.m. on Tuesday, October 16th, and again at 7 p.m.
Mt. 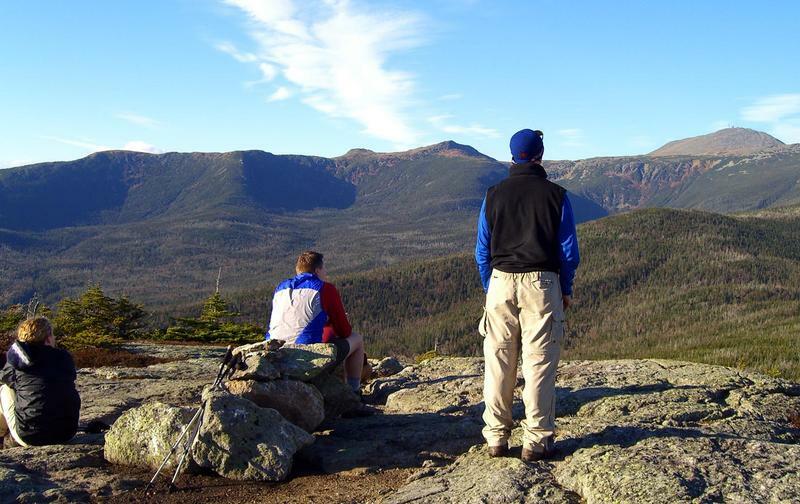 Washington is an icon in New Hampshire, and "The White Mountain" author Dan Szczesny spent 365 days there as a hiker, cook, weather observer and journalist. 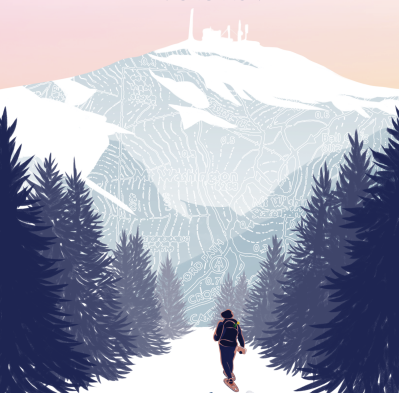 We discover the hidden culture and characters who populate the mountain's rugged landscape and take up the challenge of the extreme weather. Szczesny seeks to understand the outsized mystique of "the rockpile" and its role in our passion for exploration and discovery. During an infamous 13-day stretch in October 1962, Americans faced the prospect of imminent nuclear war with the Soviet Union. 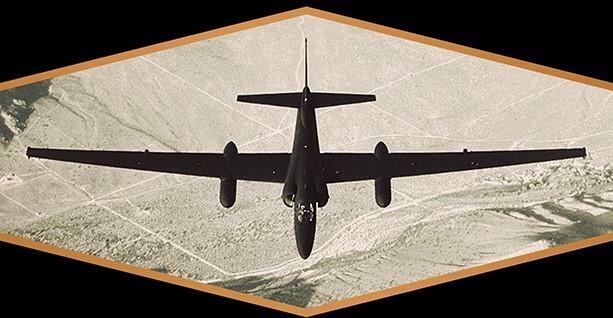 We talk with "Above & Beyond" co-author Michael Tougias about the pilots of the U.S. U-2 spy program and how President John F. Kennedy used the intelligence gained from the U-2 spy program to negotiate with the Soviet Union. October 1, 2018, marked the 60th anniversary of NASA. It’s formation was prompted in part by the Soviet Union’s launch of Sputnik, the world’s first satellite, on Oct. 4, in 1957. 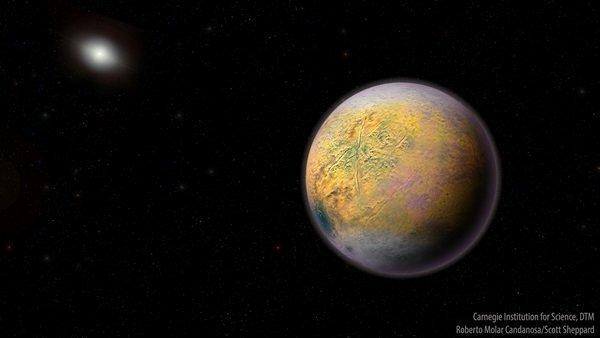 And while we're still discussing whether Pluto should be a planet or not, an extreme dwarf planet dubbed “Goblin” has been discovered lurking beyond Pluto’s orbit. We find out about the upcoming planetary encounter, Ultima Thule. And we check in on SpaceX's first paying customer to the Moon. As a longtime journalist and the former editor of the New York Times Motherlode blog, KJ Dell'Antonia asked and answered a lot of parenting questions, but the most intriguing: why isn't this more fun? In her new book she identifies ten areas that give parents the most grief, such as mornings, chores, or screentime. 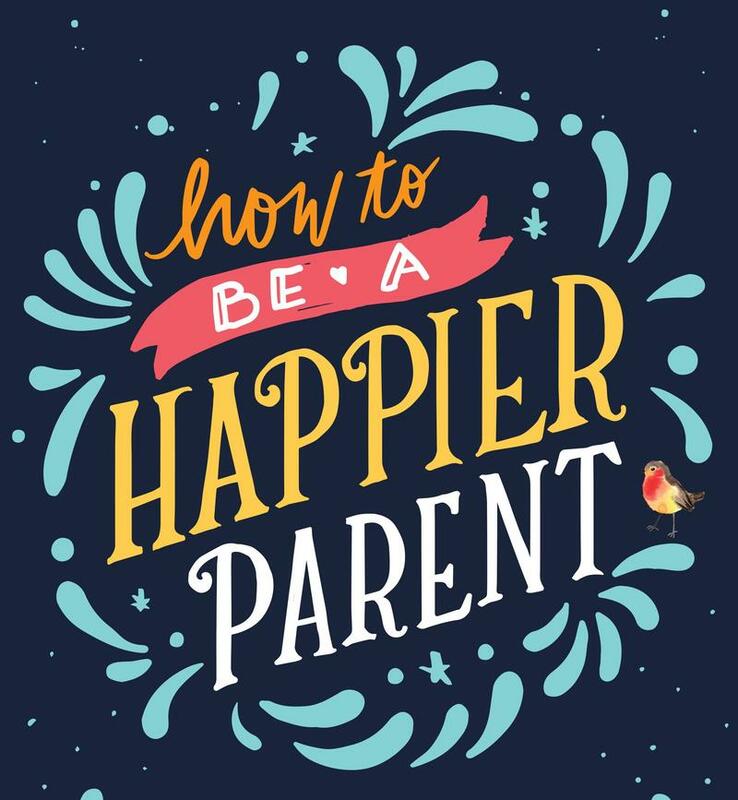 She explores why they are hard, and offers specific steps to change what we do about the problem and how we think about parenting. Over the next several weeks, the N.H. Dept. 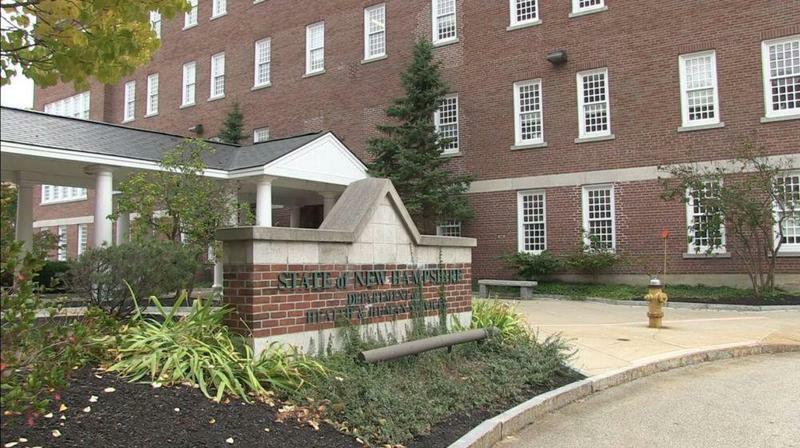 of Health and Human Services is looking for input from the public on a draft of a new ten-year plan for the state's mental-health system that has been in the works for several months. 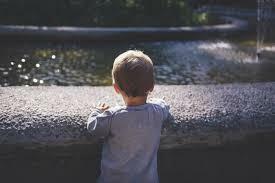 Among the areas in need of substantial improvement, according to many: children's mental health care. The draft is due by mid-October, with the final version due in November. 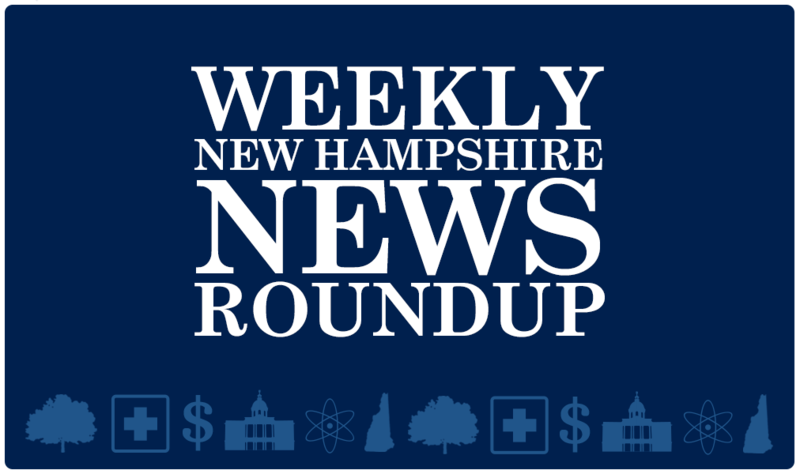 We take a look at the health of New Hampshire's economy, real estate market, and banks ten years after the recession. We also talk about the importance of migration for growing the state, and the announcement of new jobs at BAE, a Londonderry company leaving the state because of a lack of public rail, and ARMI's plan to be in production by spring. 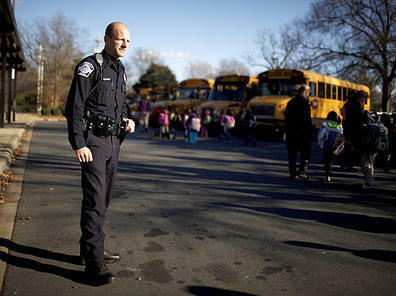 Among the 59 recommendations released earlier this summer by a special task force on school safety, one can be especially helpful in thwarting attacks, according to safety officials: An anonymous tip line - so that anyone seeing danger signs can report concerns without fear of retaliation. 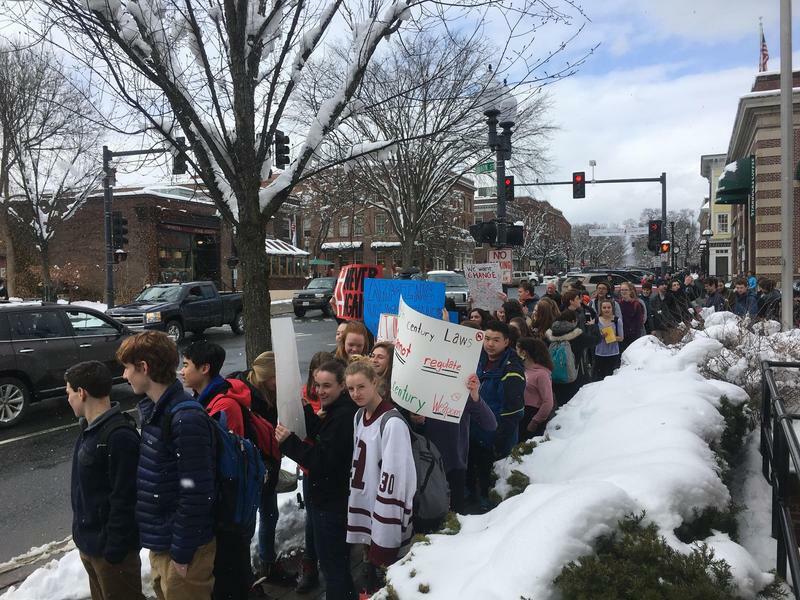 Often potential attackers exhibit danger signs - and the sooner these are picked up on and reported to the right people, the more likely violence can be stopped, according to Perry Plummer, Director of N.H. Homeland Security and Emergency Management. We talk with the author of a new biography about Eliza Hamilton, and discover she was more than just Founding Father Alexander Hamilton’s devoted wife. 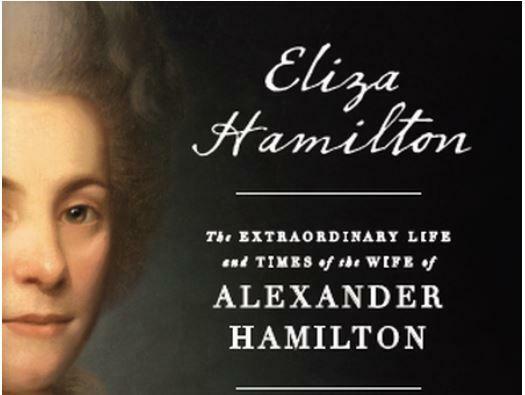 The new biography, "Eliza Hamilton: The Extraordinary Life and Times of the Wife of Alexander Hamilton," follows Eliza Hamilton through her early years, to the ups and downs of her married life and the aftermath of Alexander’s tragic death, to her involvement in many projects that cemented her legacy as one of the unsung heroes of our nation’s early days. 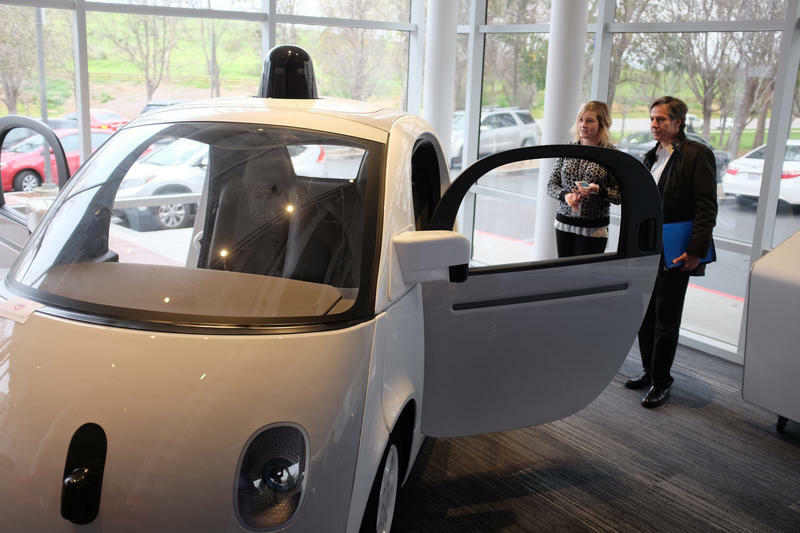 As transportation companies continue to roll out autonomous vehicles, new safety concerns, and questions about regulations, provide new challenges. Still - the technology is here and it's growing, so we look at how well it's working and where the problems are. We follow up on the recent series by NHPR's Morning Edition team, called "Taking A Toll," on the opioid epidemic's affect on kids. 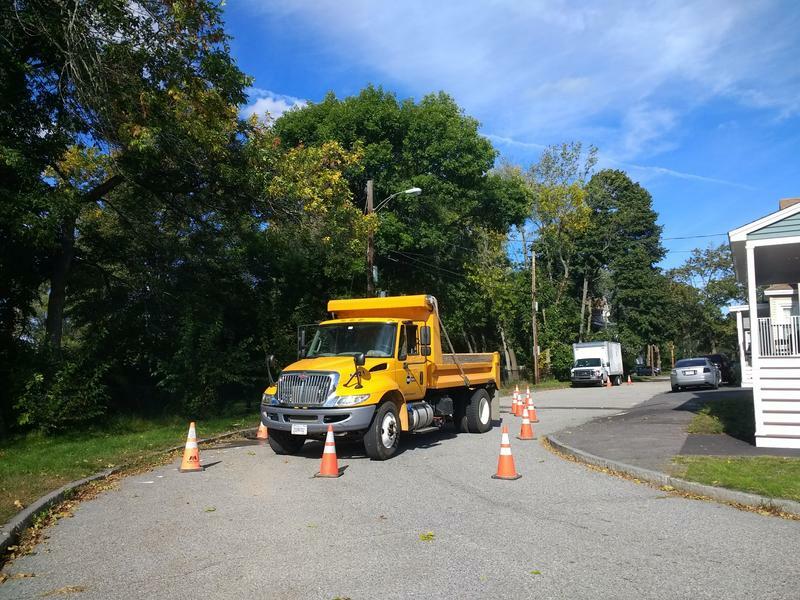 The series looked at a range of impacts on children and also talked to a wide array of Granite Staters who are trying to help. For a long time, professional and recreational athletes have been separated by gender, for physical and cultural reasons. 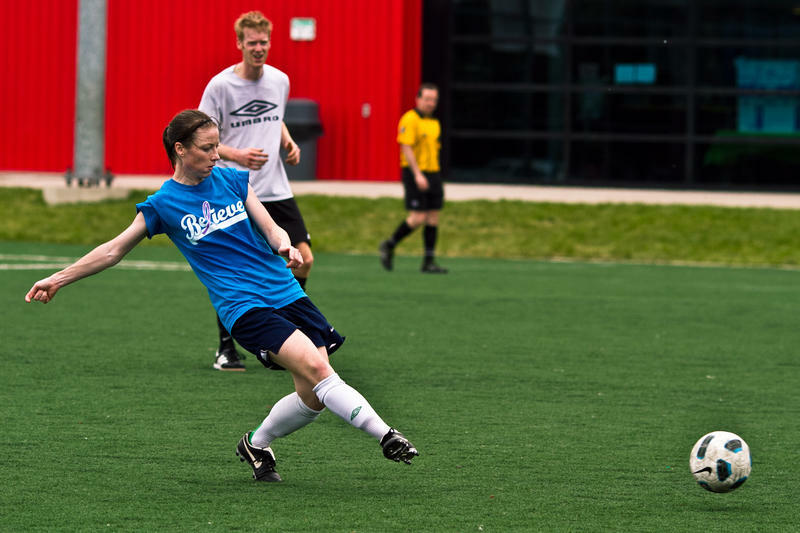 Today, it's more complicated: depending on the community, the sexes are both more divided, and more together, when it comes to sports. 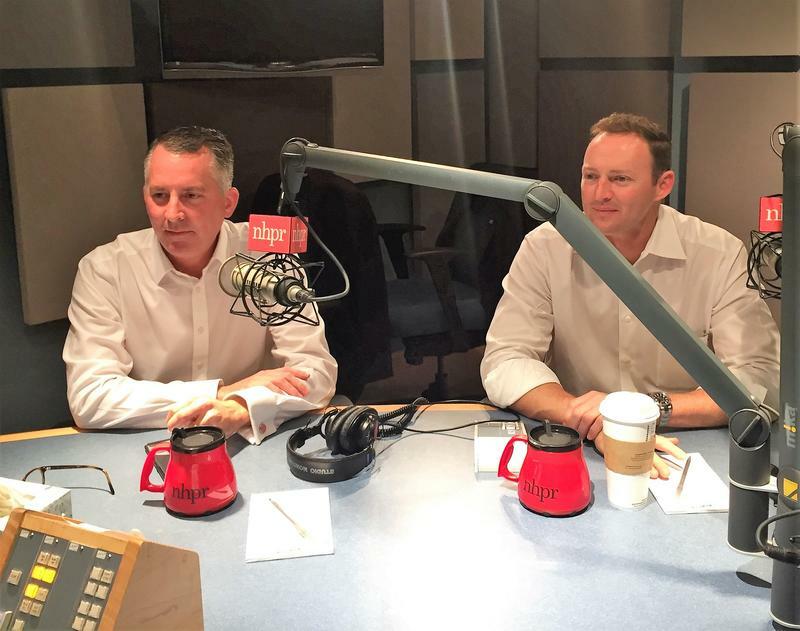 Former Congressmen David Jolly, a Republican, and Patrick Murphy, a Democrat, are travelling nationwide as part of their "Let's Fix Washington" initiative. Jolly and Murphy, who were one-time rivals for a Senate seat, discuss how Congress got to its current state of division and gridlock and how, through bipartisan leadership, the nation’s political systems can function more effectively. The major parties have their nominees, including in the Governor's race, where Democrat Molly Kelly won. In the 1st Congressional District, Eddie Edwards will represent the Republican Party - while Chris Pappas received the Democratic nomination. We look at the closely contested 2nd Congressional District race as well. 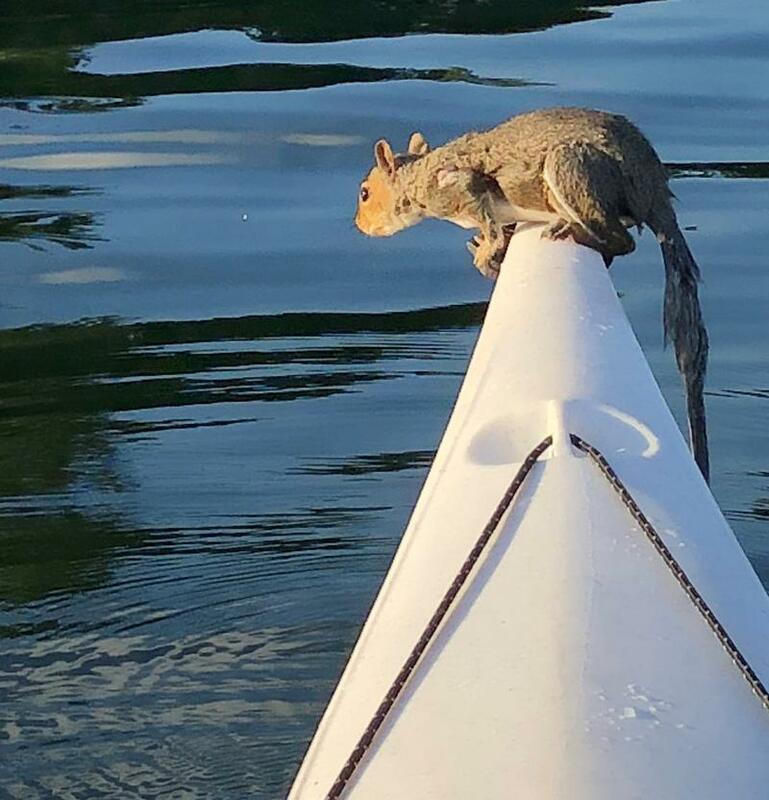 The Eastern grey squirrel is a ubiquitous rodent in our area, and increasingly this fall, roadkill. We take them for granted; they've become a frequent topic of conversation mostly due to the notable number of carcasses on the roads. We take a moment to learn about the little creature we live in close proximity to, and find out why they are so plentiful this year and how they fit into the natural world and our environment. Later in the hour, we get an update on the state's fight to protect the ash tree against the Emerald Ash Borer. 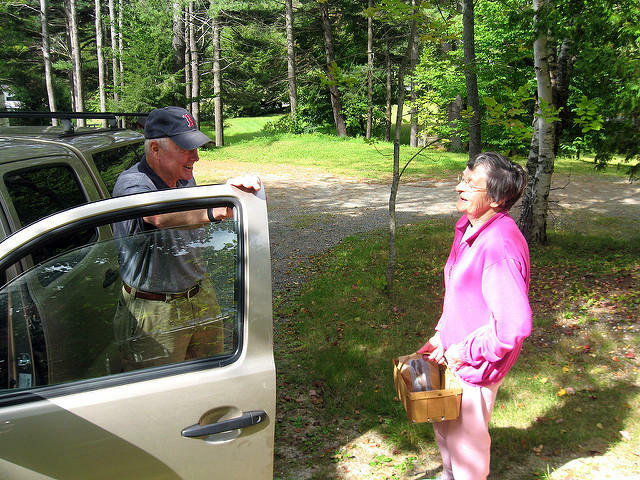 We unravel the complicated debate over N.H.'s biomass industry. This spring, the governor vetoed two energy-related bills designed to subsidize the biomass industry and expand the state's net metering program. The governor says the bills would inflate already-high electric rates while supporters argue subsidies are crucial for the forest industry and renewable energy. The veto created an uproar and an effort is underway to overturn the vetoes on Sept. 13, the legislative "Veto Day."